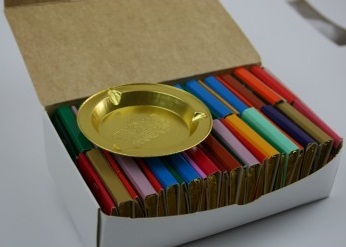 Univac Group India is well known acorss the world as an OEM manufacturer of highest quality scented incense, unscented incense, satya saibaba nagchampa incense, goloka nagchampa incense, super hit incense, incense cones and dhoop. 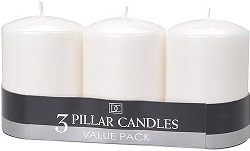 Our incenses are being exported to wholesalers and importers of USA, UK, Canada, Australia, Germany, France, Spain, Italy, Portugal, South Africa and south America and Arab. 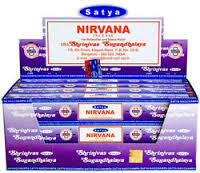 Our product range of Incense includes scented, unscented incense and leading brands we supply are Satya Saibaba Nagchampa, Goloka Nagchampa, Super Hit, Satya and many more. 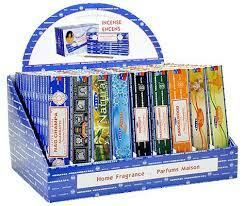 We also accept Incense orders with your own brand name, specification and packaging style on any special occassions.